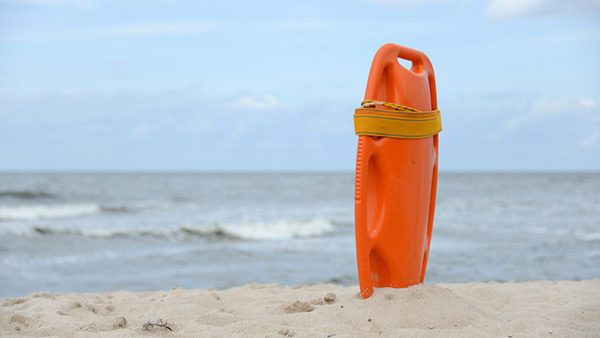 CASWELL BEACH, North Carolina (WTVD) -- A man from Clayton drowned Saturday afternoon at Caswell Beach. Police said the incident happened just before 4 p.m.
Bystanders said 39-year-old Telley Knight went missing for several minutes before they found him unresponsive near Caswell Beach Road. He was rushed to the hospital, but attempts to save him were unsuccessful.